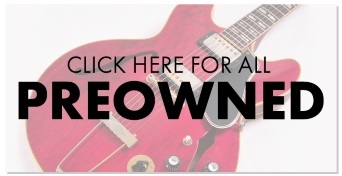 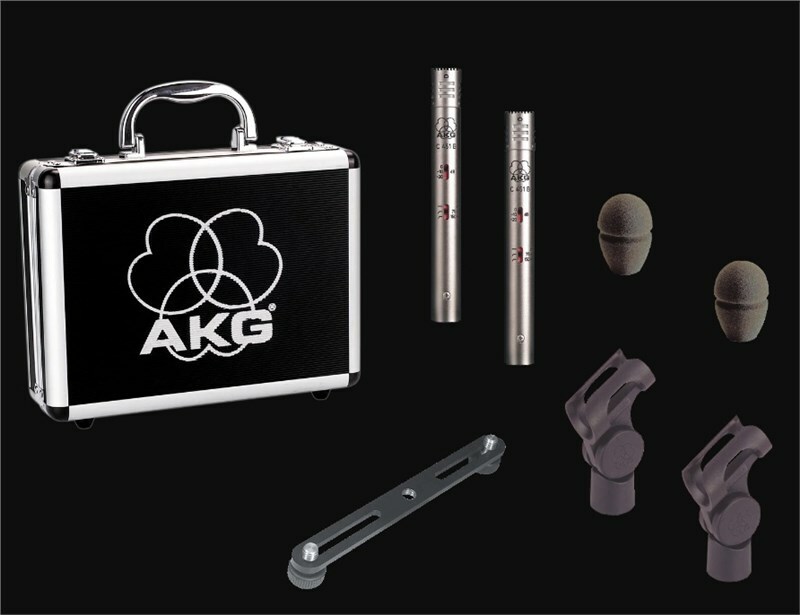 The perfect instrument microphone, ideal for acoustic guitars, hi hats, snare top and bottom and overheads. 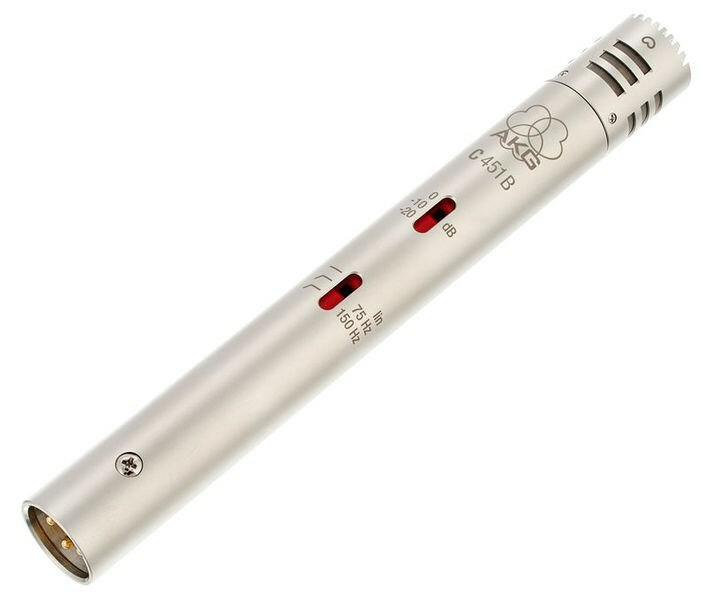 The C451 B is a reference small-diaphram condenser microphone. 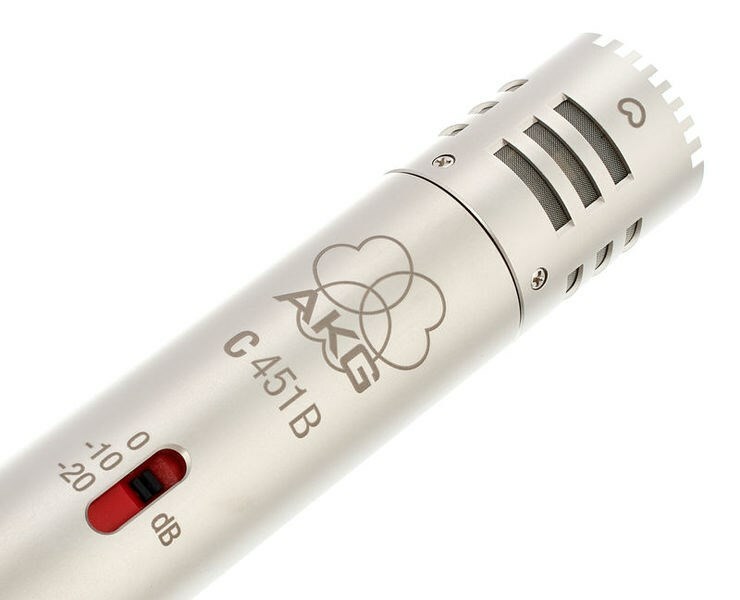 With it's airy sound, high overload limit and improved engineering details, the C541 B continues the success story of it's predecessor, the legendary C451 EB+ CK1 capsule. 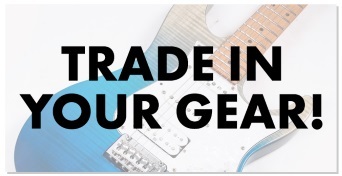 The roadworthy design around the handcrafted capsule and the low noise pre amp electronics ensure impressive results even under the very harsh conditions. 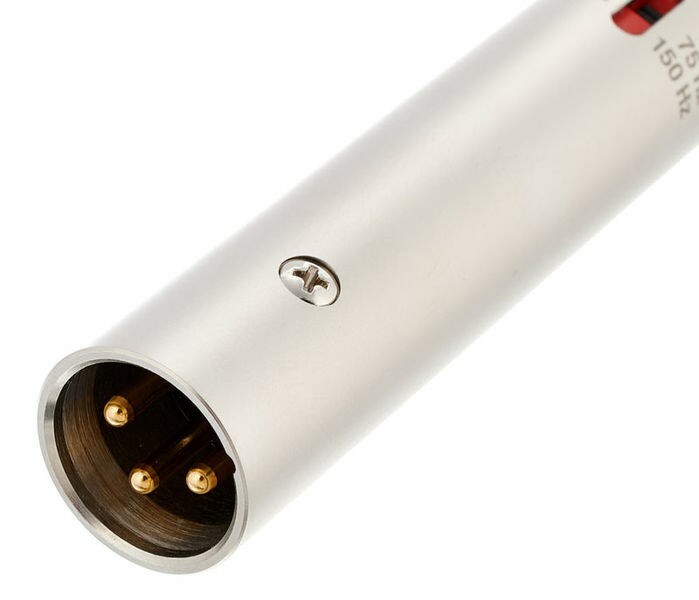 Selected from thousands of individual microphones, both microphones of the matched pair show a maximum variance of 1dB at the frequency response and have identical sensitivity.